New Homes in Justin, TX! Justin City is located about 25 miles due north of downtown Fort Worth and combines the lifestyle of small-town Texas living with a convenient commute to the jobs and entertainment that the larger DFW cities provide. Explore our new homes in Texas – Justin, below! Hardeman Estates – Now Selling New Phase! Experience that small-town feel, with all the amenities of the big city, close within reach. Hardeman Estates is located in the heart of Justin Texas, just a short distance from the Texas Motor Speedway and only minutes from the shops and restaurants of Alliance Town Center. With I-35W close by, your short commute to Lewisville and surrounding cities is a snap! 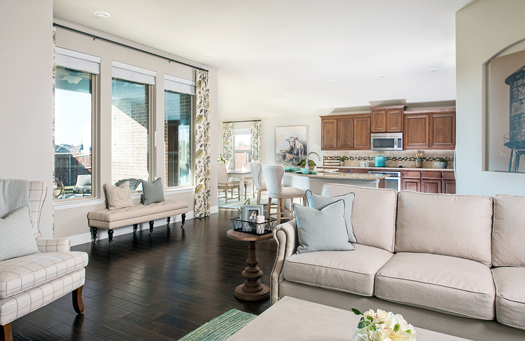 Hardeman Estates offers a great selection of value-priced and energy-efficient floor plans to choose from. Timberbrook – Decorated Model Now Open! 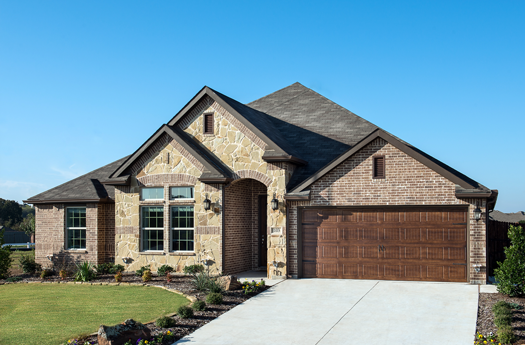 Impression Homes is pleased to introduce Timberbrook in Justin, TX! This beautiful, master-planned community is nestled within the Northwest ISD area, and its amenities will impress every family member! Timberbrook has several green spaces, hiking/biking trails, pools and recreation. For families that want their home within beautiful scenery, this community will be hard to beat!